Hugh came through the youth development programme at Tannadice. He played for Scotland at schools, Under-16 and Under-21 level. 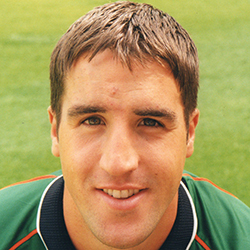 He became established in the United line up during 1999-2000 but featured less in the next campaign and went on loan to Raith Rovers. In August 2002, he was on loan at Stirling Albion and he moved to Forfar Athletic in the summer of 2003. Hugh was born on this date in Dundee. United went into the match on the back of two consecutive wins this year and were quietly confident. 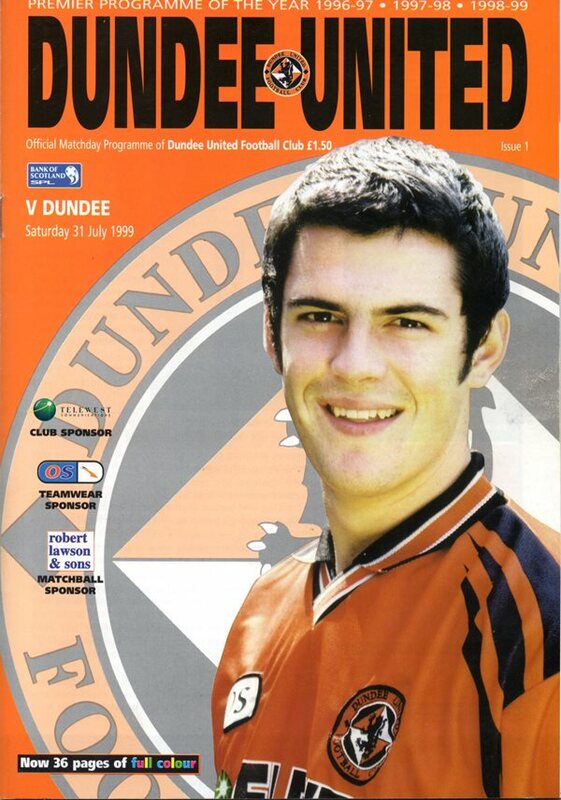 However, Dundee had won both'this season's derbies so both teams fancied their chances of success. With a sett-out crowd at Dens expected, there was huge anticipation in the city leading up to the match. United boss Alex Smith made two changes, both enforced to the side that won at Links Park in the Scottish Cup with Jamie Buchan at left back in place of David Partridge and Hugh Davidson replacing Hasney Aljofree in midfield, both absentees missing the match through suspension. There were derby debuts for youngsters Paul Gallacher and Jamie McCunnie, while no fewer than another three players, Jim Lauchlan, Danny Griffin and Derek Liltey were also making their first appearance in this fixture for United. United boss Alex Smith kept the same side for the third consecutive SPL match with youngsters Jamie McCunnie and Paul Gallacher retaining their places.